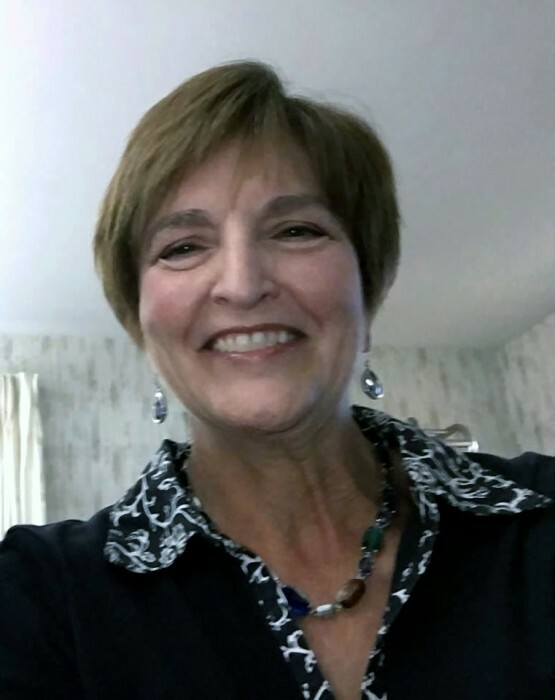 Louise Diane (Dandeneau) Kusnierz, 66, a resident of Springfield, formerly of Southwick and Saco, ME, died late Monday morning, August 13, 2018 in the comfort of her home, surrounded by her loving family at her side. She was born and educated in Holyoke, MA, a daughter of the late Pierre and Fernand (Menard) Dandeneau, and was a graduate of Precious Blood High School. Louise was employed with the admissions department of Health New England. She previously was employed as a retail operations manager with G Fox, and Filene’s currently known as Macy’s for over 25 years. Louise was a communicant of St. Patrick’s Church in Springfield. She is survived by her husband of 47 years, Joseph J. Kusnierz and leaves three loving children, Jay M. Kusnierz, Sr. and his longtime companion Cyndee Shiveley of Southwick, Anthony J. Kusnierz and his wife Heather of East Longmeadow, and Sara N. Smith and her husband James of Ludlow; two brothers, Gerald Dandeneau and his wife Donna of Wright City, MO, and Ronald Dandeneau of Chicopee; five grandchildren, Jay M. Kusnierz, Jr, Gabriella and Abigail Kusnierz, and Drew and Avery Smith; as well as a nephew, cousins and many dear friends. Relatives and friends may gather on Friday evening, August 17th from 4-7 PM at the Byron Keenan Funeral Home & Cremation Tribute Center, 1858 Allen St., in Springfield. Her funeral will be held on Saturday, August 18th beginning at 8:30 AM at the funeral home and followed by a Liturgy of Christian Burial which will be celebrated at 10:00 AM by Msgr. Daniel Liston of St. Patrick’s Church, 1900 Allen Street, in Springfield. Burial will be private. In lieu of flowers, contributions in Louise’s name may be directed to the Cares Foundation, caresfoundation.org.